If you're planning to get married, inevitably you'll be wondering how to make your big day that extra bit special. Although you might wish to include traditional elements in your wedding, you may also want to incorporate a few of the latest must-haves, to give the day a truly stylish flavour. Here are some of the hottest wedding trends so far. The latest in-demand colour for this year is ultra violet, this vibrant tone and Pantone Colour of the Year 2018 is playing a major part at weddings up and down the country. From violet wedding flowers to purple-inspired invitations and table decorations, this colour goes especially well with gold or copper. Ivory candles have often been the go-to choice for placing around the wedding venue and tables, but, this year, trendsetting brides are opting for more vibrant coloured candles, instead. 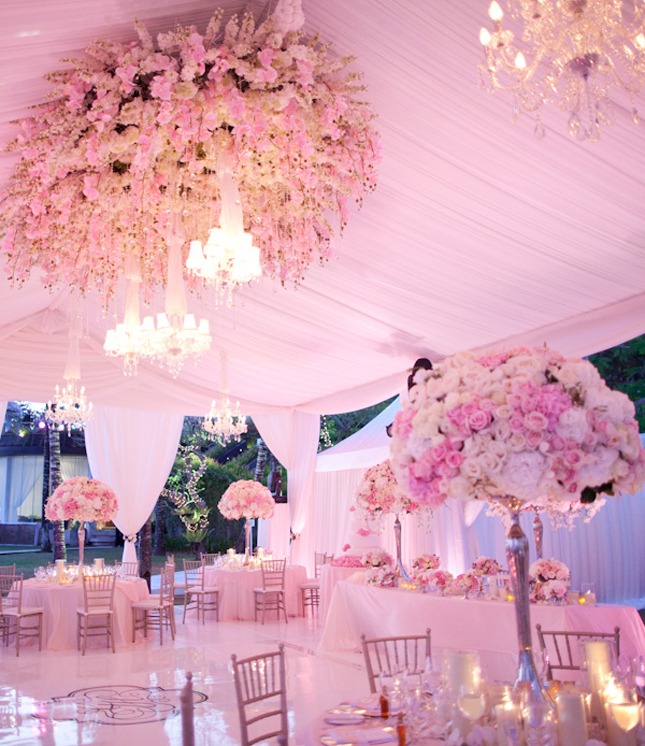 Choose colours that marry well with other tones incorporated into the design scheme of your big day. 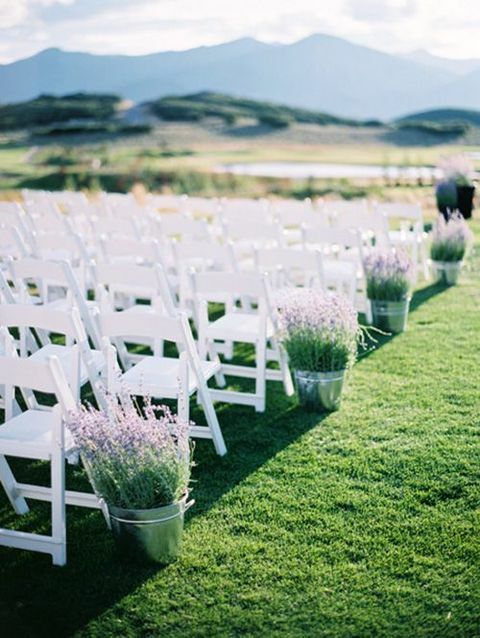 Letting nature blend into the wedding setting is a trend that has been holding big appeal for some time and this year wedding experts say, we see aisles both indoors or outdoors adorned with potted plants wrapped in silk fabrics, placed along the route the bride and groom will walk. As well as potted plants, wedding wreaths are also becoming increasingly popular. Wedding flowers take centre stage this year, and not in just the bride's bouquet. Floral displays that resemble works of art - eye-catching hanging installations are especially prominent. Flower vases also play an important role, with vintage, glass and eclectic vessels basking in the limelight. 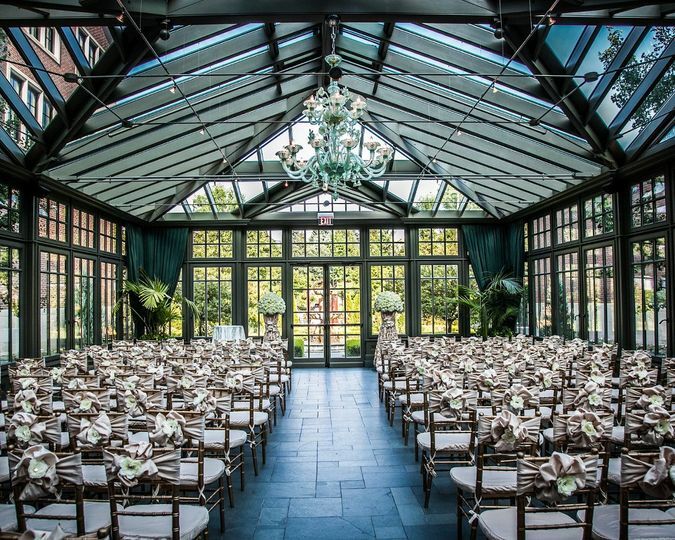 See-through decor and wedding settings are the rage this year, with venues boasting large areas of glass, full windows and light spaces are in big demand. On a more detailed level, opt for glass or semi-transparent paper table decorations. The days of the sit-down, three-course wedding breakfast are over, as wedding food trends take on a more flexible approach. Large food sharing platters, pizza ovens, vans serving street food and Japanese-inspired dishes are all hot flavours featuring at weddings this year. If you're getting married in the Manchester area this year and want your wedding to be the epitome of style, get in touch with Rodgers the Florists. We supply and install Designer Flowers that incorporate the Latest Trends, so your wedding is sure to raise the bar in the fashionable stakes.